OST Recovery tool can repair and recover permanently deleted emails from OST file like emails, contacts, tasks, calendars etc. After the completion of recovery process, the recovered data is stored in PST, EML, MSG, HTML and Office 365 format. OST recovery tool provides two scanning options i.e. Quick Scan and Advanced Scan. Quick Scan is used to restore soft deleted OST file while Advanced Scan is used to recover hard deleted OST files. 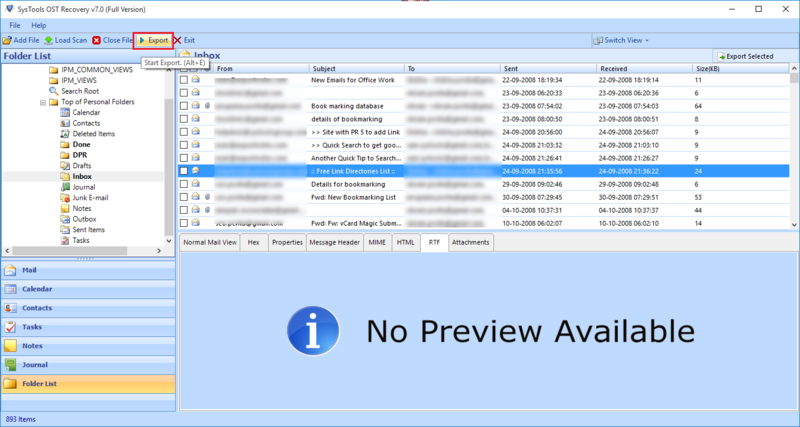 After performing the scan, OST retrieval tool generates an instant preview of OST file components like Emails, Calendars, Contacts, Notes etc. 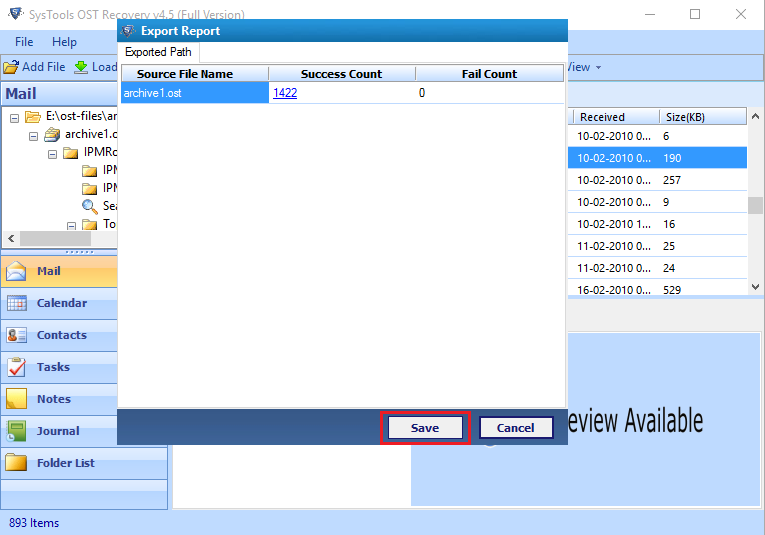 The preview generated by this tool shows item count of this file. 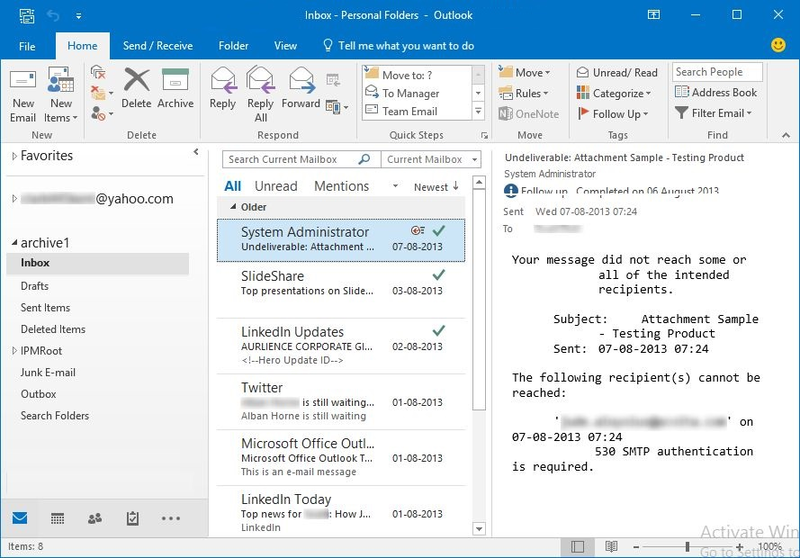 It displays emails in normal mail view along with the attachments under attachment tab. The software enables users to easily transfer OST emails to Exchange Online. Using this option, you can convert all OST items like emails, calendars, contacts, etc. to O365. 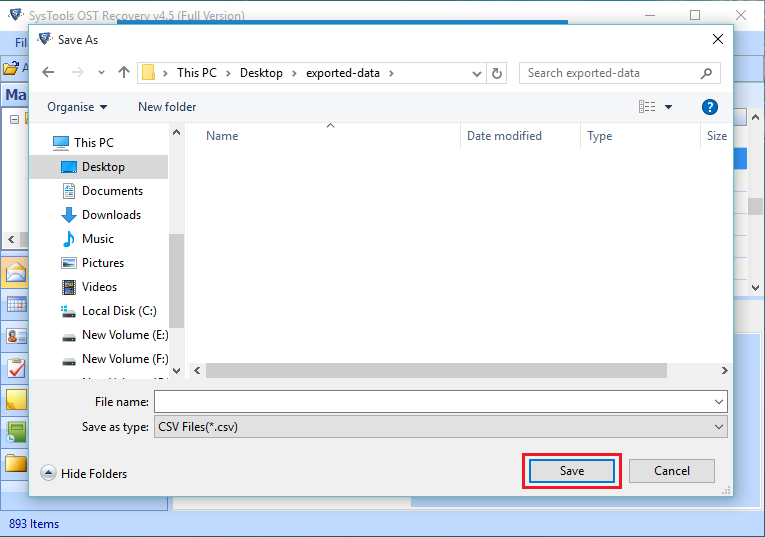 Select File – Allows users to select a single OST file. Search File – Allows users to search for the OST files within a drive or all drives. 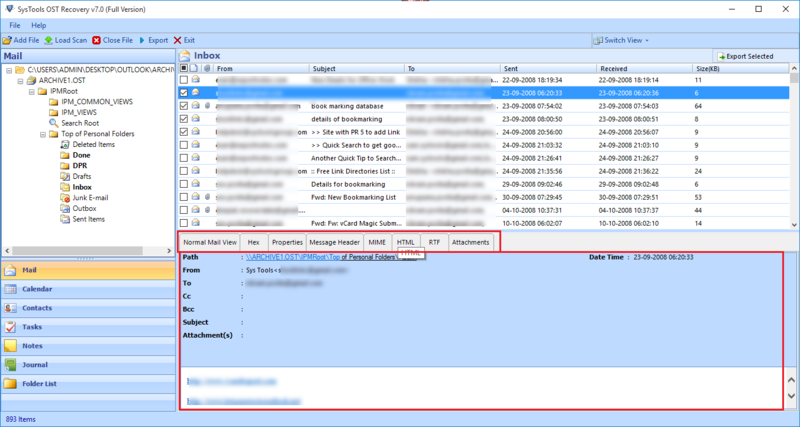 Selected Drive – This feature allows users to search OST file in the selected drive i.e. C Drive, D Drive, etc. All Drives – This option allows users to find OST files within all available drives. This OST File Repair Tool provides users with an option to decipher OST email messages encrypted with OpenPGP or S/MIME encryption. For this, the users just have to check the “Remove Encryption” checkbox. The users can also eliminate the empty folders found during the OST file recovery. The users just have to enable the “Don’t Export Empty Folders” checkbox and it will exclude all the empty folders present in the OST file. The application offers users to recover corrupt OST data by applying category filter. This feature is an in-built option which enables users to export data by categories like emails, tasks, journals, contacts and calendars. OST recovery software assures to keep Meta properties like To, Cc, Bcc, sent date, received date etc. same as they were before the recovery process. The formatting of all the items also remains original. This software has the ability to restore deleted data OST file without the need of MS Outlook environment. 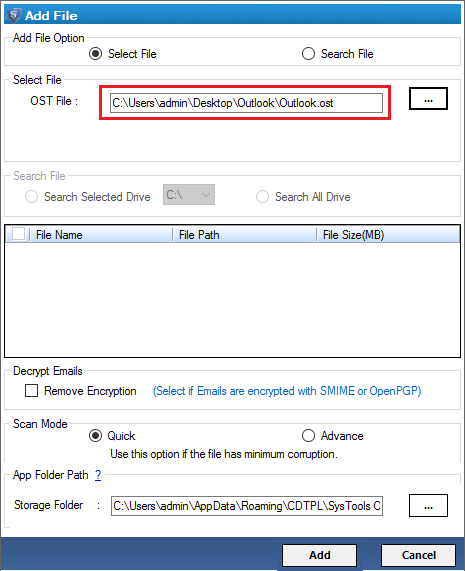 It requires only OST file which is to be recovered so the user can perform entire recovery independent of Outlook. This tool keeps the internal folder structure of OST file original while exporting it to PST format. When the restoration process completes, no changes will be done to the internal hierarchy of files or folders. 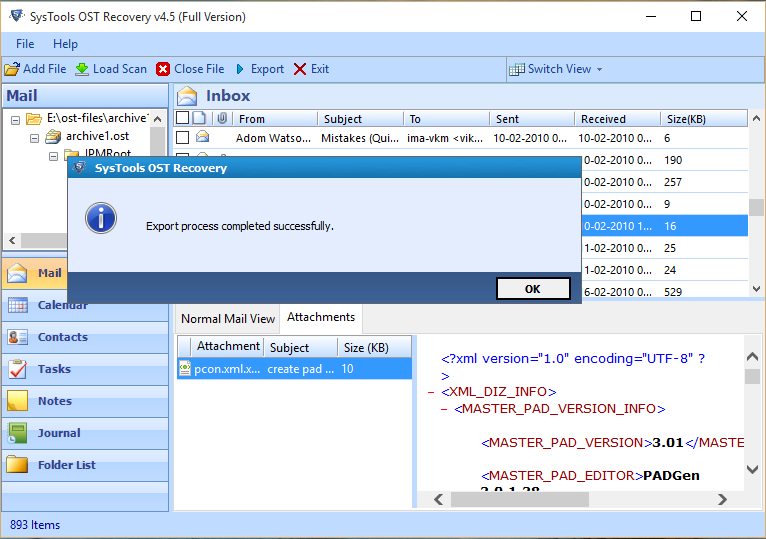 Outlook OST Data Recovery tool allows you to extract or save restored data from OST file into other file formats without requiring MS Outlook to be installed on your machine. 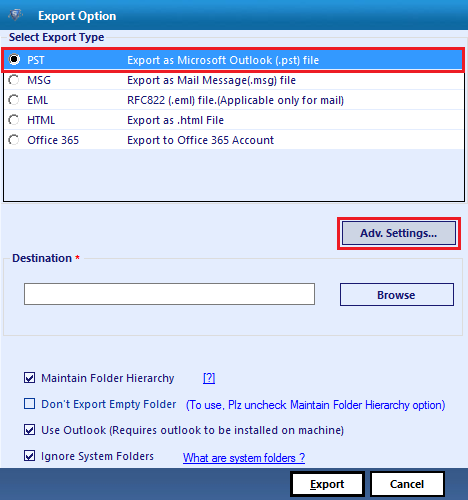 Complete recovery and export can be performed independent of MS Outlook. OST Recovery tool gives you the provision to export OST file according to the naming convention as per your choice. This option works only when you save your OST file as .eml or .msg file format. OST Deleted Email Recovery Software supports multiple Windows versions like Windows 10(32-bit & 64-bit), Windows 8.1, Windows 8 and all below versions. 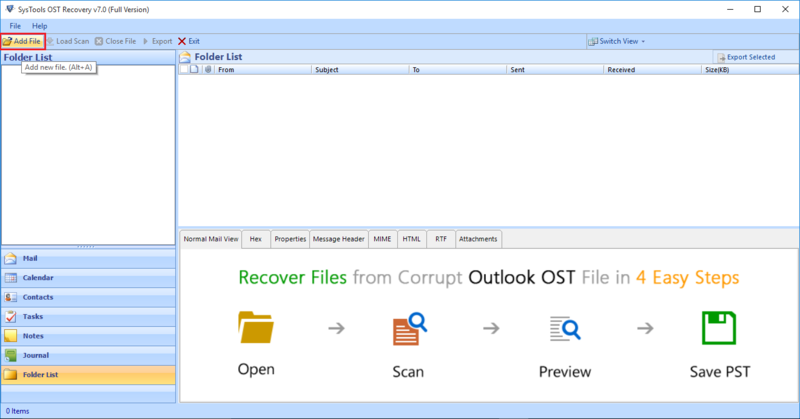 OST Retrieval tool is compatible with all MS Outlook versions like Outlook 2019, 2016, 2013(32-bit & 64-bit), 2010(32-bit & 64-bit), 2007, 2003, 2000. Hard disk space : Minimum 100 MB of free hard disk space required. Download trial version of OST Recovery tool free of cost on your Machine. The tool works similarly like the full version but it will only export 25 items/folder. Does this tool has any file size limitation? No, OST Recovery tool can recover any size of OST files without any restriction. Do I need to have working Exchange Server environment to restore data from OST file? No, you do not require to have Exchange Server environment on your machine. This software can also recover orphan OST files. How many OST files can I retrieve at a single time? OST Retrieval tool allows you to add one OST file at a time so you cannot perform recovery in a batch. Do I need MS Outlook installation on my machine while recovering data from OST file? No, this software does not require the installation of Microsoft Outlook on your machine throughout the OST file recovery process. Is this OST Recovery tool compatible with MAC OS? No, this tool is compatible with Windows 10, Windows 8.1, Windows 8 and all below versions. It is not compatible with MAC OS. 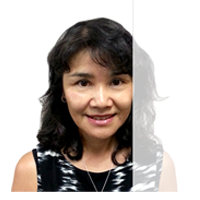 How much time does the software take to perform retrieval process? The time required by the software to perform OST recovery heavily depends on the size of your OST file. 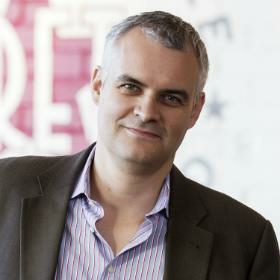 The software properly scans the OST file and tries to deliver accurate and reliable results with the best performance. Recently I was in a huge trouble as I lost data from my OST file. It contained important credentials and confidential data. I did some research and got this OST recovery tool. After using this tool, I recovered all my lost data from deleted OST file. Special thanks to the development team. OST Retrieval tool is a great software if you have lost your data from OST files. This software can recover soft deleted as well as hard deleted from the OST files. Another good thing about this software is that it does not require Outlook environment to restore data from OST file. OST file corruption had completely left me stuck as my entire data like emails, contacts, calendars etc. were stored in it. Thanks to the software development team due to which I was able to recover deleted data from OST file using OST Retrieval tool without putting any efforts. Note: If your OST file is severely corrupted then select Advance Scan mode as it allows you to recover highly corrupted OST files.